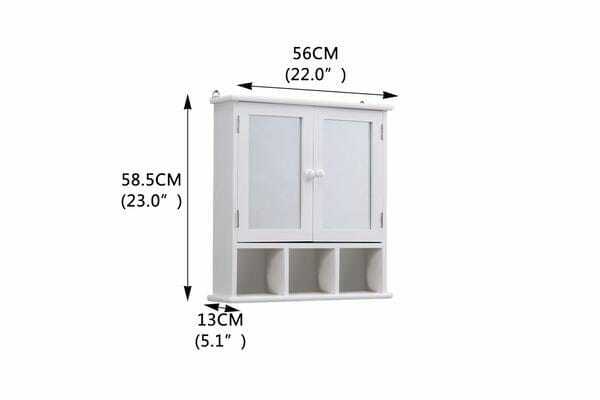 Made of durable MDF Board that have low formaldehyde level, which is non-harmful to the users. 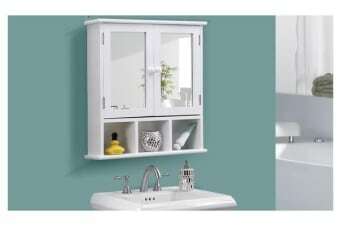 Making you an environmentally responsible consumer in a way. 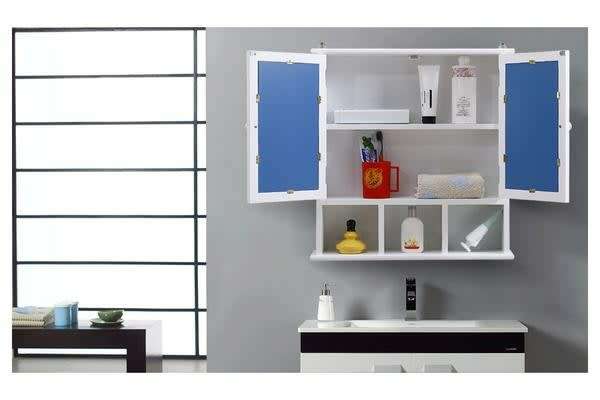 When you have limited space to use, this wall cabinet is the ideal solution to have to utilise your bathroom. Making sure you have the storage for every little things you have to get yourself ready for the day! Get both in one go.